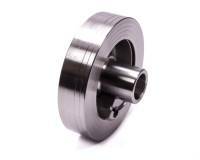 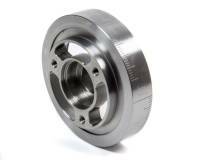 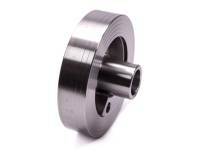 Small Block Ford Harmonic balancers from PitStopUSA.com reduce destructive crankshaft torsional vibration, which is the end-to-end twisting/rebound motion, that is naturally generated during each power stroke. 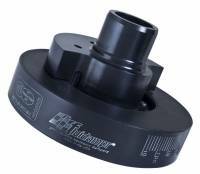 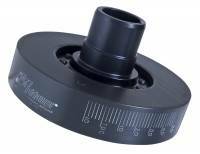 A harmonic balancer contributes to greater valve train and timing efficiency, plus reduces wear of critical engine components such as main bearings, oil pump and the crankshaft itself. 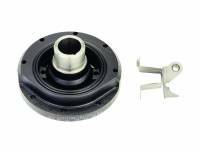 Ford Racing 302/351C SFI Crankshaft Damper- 28 Oz. 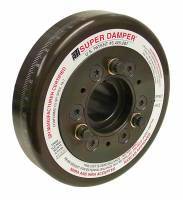 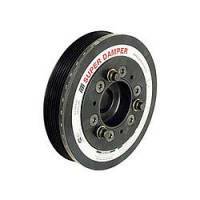 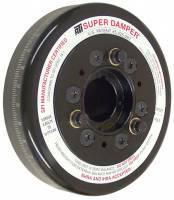 Ford Racing 82-96 302 SFI Crankshaft Damper- 5O Oz.